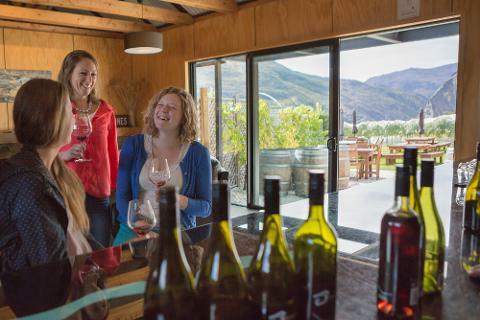 Experience the true flavour of our local pinot noir and other wine varietals at three premium vineyards, each hosting our small group tours for wine tasting. 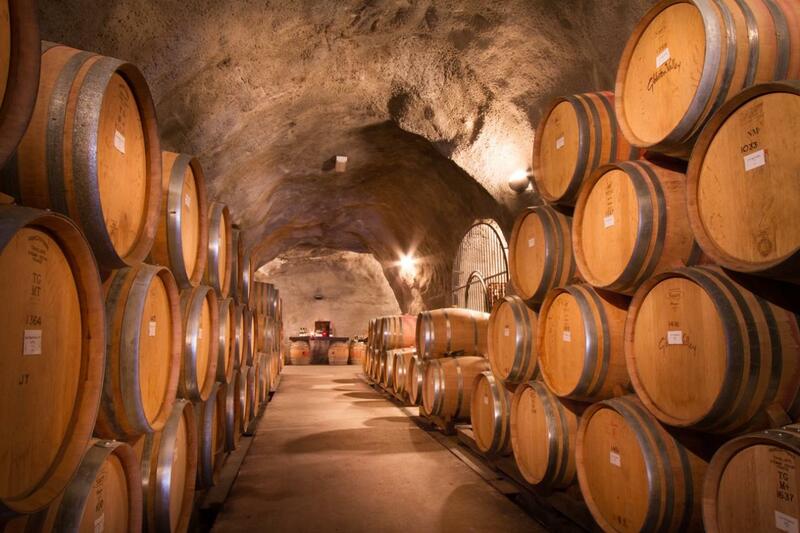 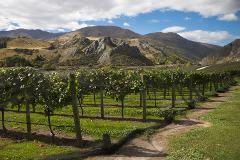 Enjoy a stroll tour through the vines and into New Zealand’s largest underground wine cave. 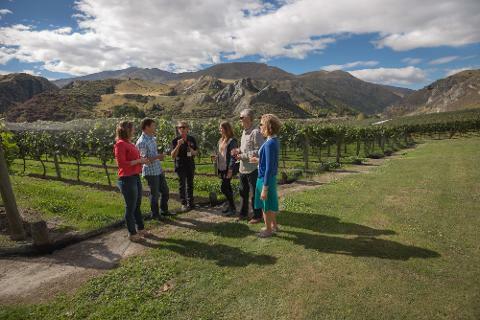 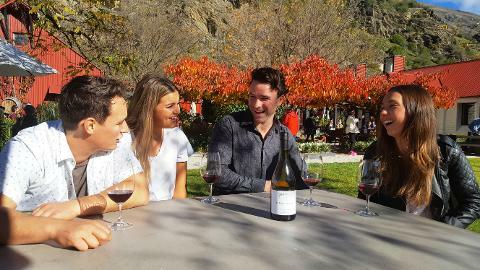 This relaxing tour travels just a short distance from Queenstown and gives you the opportunity to explore, get yourself a lunch or an extra glass of your favourite wine at your leisure.